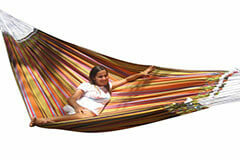 A brazilian hammock ! 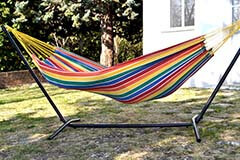 Icolori. 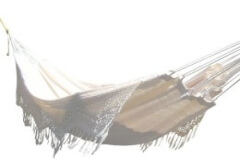 The hammock specialist. 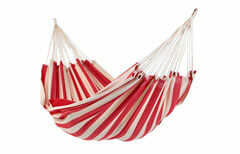 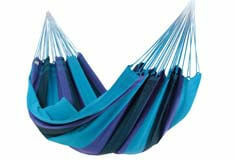 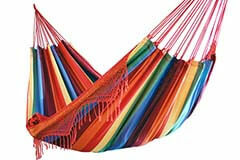 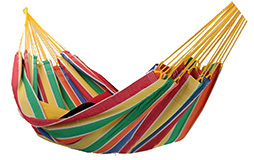 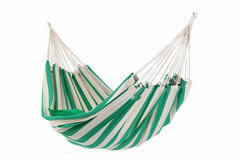 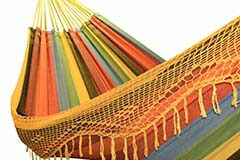 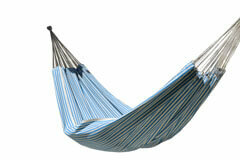 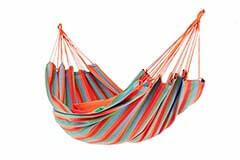 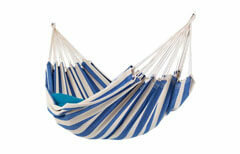 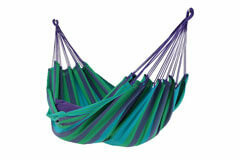 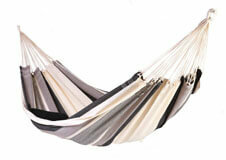 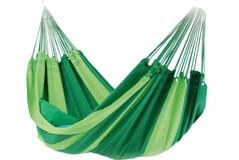 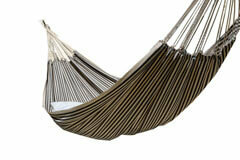 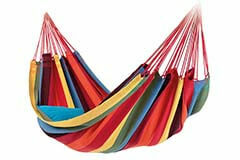 Our Brazilian hammocks come in 5 sizes : M, XL, XXL, XXXL. 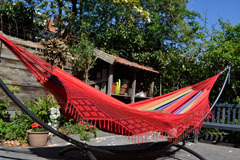 A hammock with an excellent price quality ratio? 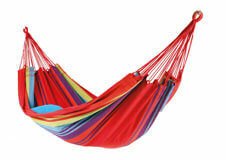 Have a look at our Cuiaba series : Cuiaba standard (M), Cuiaba extra (XL) en de Cuiaba Super (XXL). 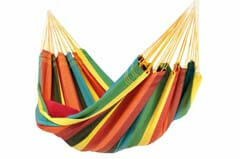 See also: offers Brazilian hammocks.